Dan Buell joined the Wolters Kluwer team in 2016. He is responsible for overall Health Language business performance including sales leadership, business development, technology, product management, clinical content, client services, sales operations, and marketing functions. 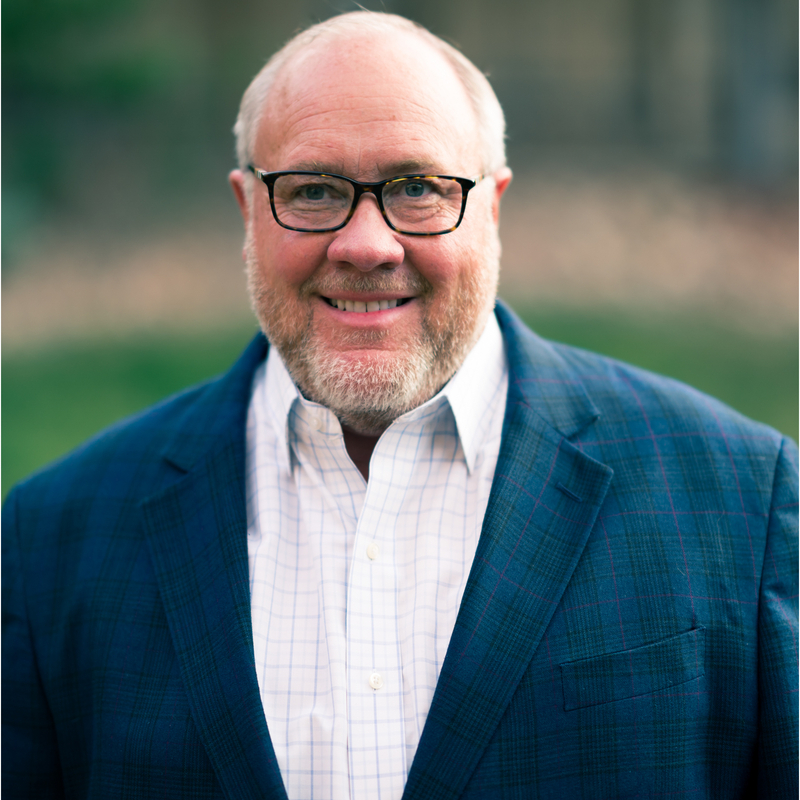 Dan brings a wealth of senior executive experience to the company and a strong track record of driving financial growth, product innovation, and customer focus, and building high-performing teams within the healthcare industry. Prior to joining Wolters Kluwer, Dan served as General Manager for Experian Health, a division of Experian. He attended Ball State University and received his MBA from University of Phoenix.